"To be an olympic athlete", that's the dream of a lot, if not of all athletes. Of course witnessing great performances and experiences strengthens the dream. 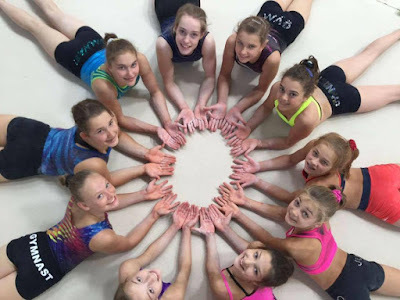 A group of young gymnasts started their "Road to Tokyo", with the beautiful images of the seniors team in mind. The road will be long and tough but the last years have shown us the importance of having a team! It's great to see how the young gymnasts incorporate this message. Teamspirit is promoted from the very beginning of their gymnastics training. The gymnasts of the different regional training centers train together on different occasions during the weekends and school-holidays. 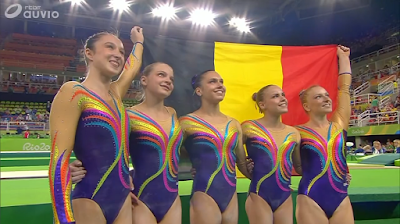 They become a close group of gymnasts and coaches, working together on the next Olympic campaign. 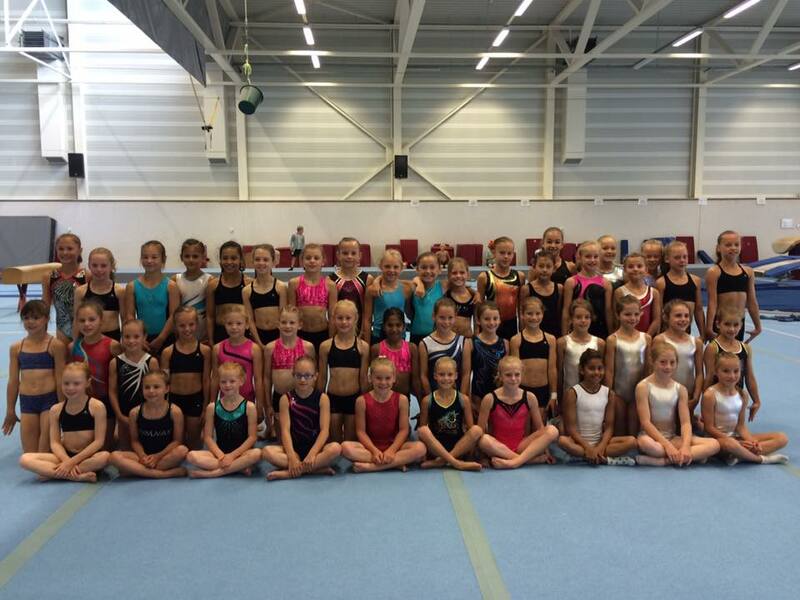 Generation 2024 training together in Bruges. The road is long and different gymnasts will have to leave their dream behind, other might still receive the opportunity to build their road. As long as all of this happens with a sense of teamspirit and in accordance to the dream, this can only be a positive experience. Axelle Klinckaert said that 4 years fly fast when you train hard but some days, those 4 year might appear like ages. We all know it but bear in mind that your parents, (ex)-coaches, teammates and fans will be there on those days to support you, to carry you through the rough days. Never give up and keep dreaming, one day you and/or your friends might be olympic athletes! Brilliant, my children are very inspired. Where could they get involved in the Brussels area?